The journey towards Christian Initiation is for a young person who, having experienced the movement of the Spirit in their heart, is now seeking to live a Christian life within the Catholic community. Each person will have a different background and a particular experience with Christianity. Some, who have been baptised in another tradition, may not have received any catechesis, and may have never practiced their faith. Others, who have previously been baptised in another tradition, may have been catechised and actively practising their faith, but are now seeking full communion with the Catholic Church. Some will come with no previous experience of any faith at all. 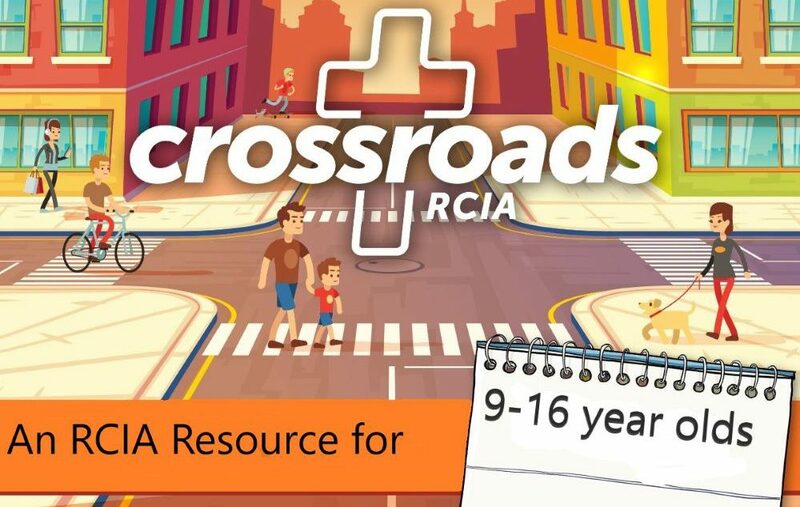 This resource will provide a framework for guiding young people who are unbaptised, as well as those who have been baptised in another Christian tradition, and will show the journey to full initiation in the Catholic Church through the various periods and rites.